En español | Of course we love summer. What’s not to like? Beach vacations, backyard picnics, family reunions, it’s all fun and games — until someone gets hurt. Or sick. Or bitten. Or… This is especially true as we get older, when we're more susceptible to heatstroke, not to mention the sprains and strains that come with increased activity. 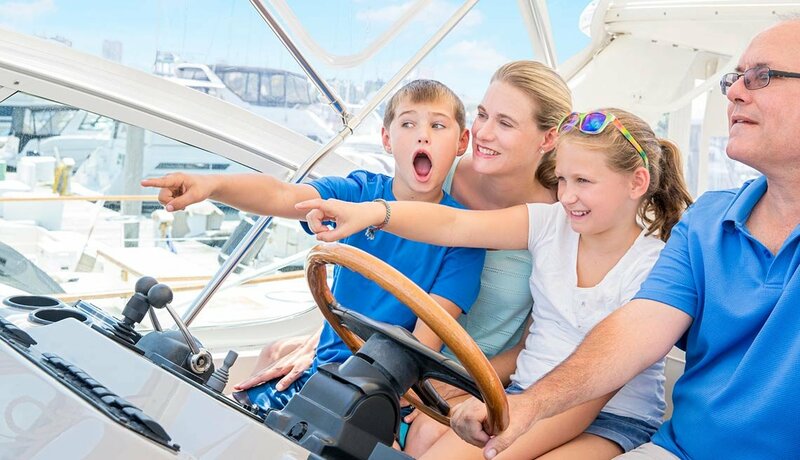 The best way to enjoy summer activities with friends, kids and grandkids? Be prepared. 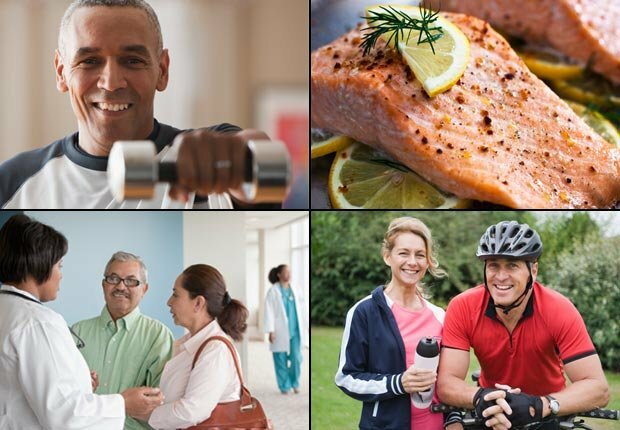 Action plan: After age 65, older adults often have a weakened immune system, making it more difficult for them to combat bacteria and serious illnesses. If a food-related bug occurs, try sucking on ice chips or taking sips of an electrolyte-enriched drink to replace fluids if you’re having nausea and diarrhea. 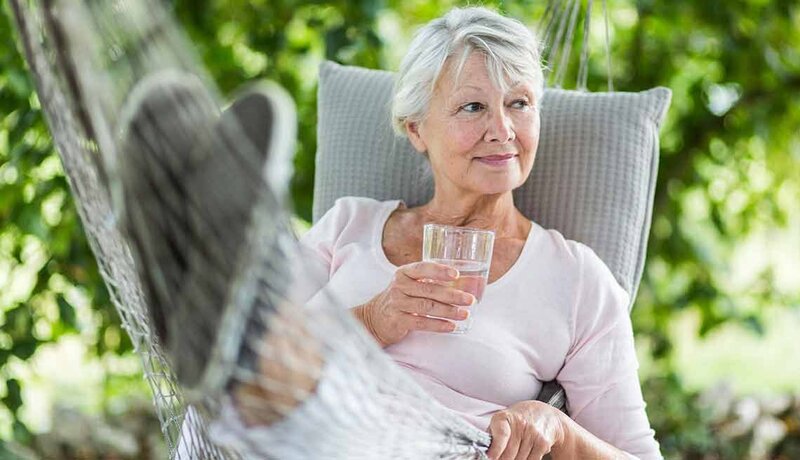 Dehydration is a real danger as you age, particularly if you are on certain medications, so if intestinal troubles last for more than two days, get to a doctor. Action plan: First, look up. If there's no risk of an errant branch crashing down, stay still on the ground and wait. First responders should act quickly but carefully. "If there's any obvious bleeding, apply direct pressure to the bleeding site and keep the pressure on," says Stephen Cantrill, an ER doc at Denver Health. And next time, think about enlisting your adult children for help. In a study published in the Journal of Surgical Research, people older than 66 were 3.4 times as likely as younger people to suffer head injuries after falling from a ladder. 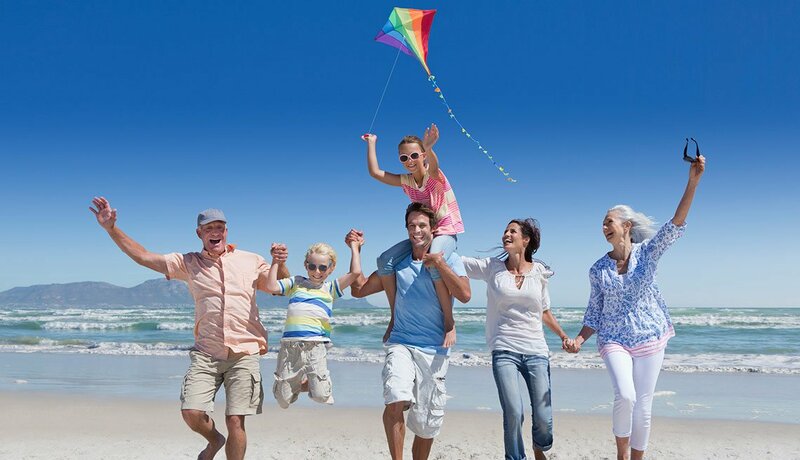 Action plan: Older feet are less sensitive to heat, so you may not realize how hot the sand is until it has already done its damage — and hot sand can give you second- or third-degree burns. The risk is even greater if you're diabetic and have numbness in your feet. 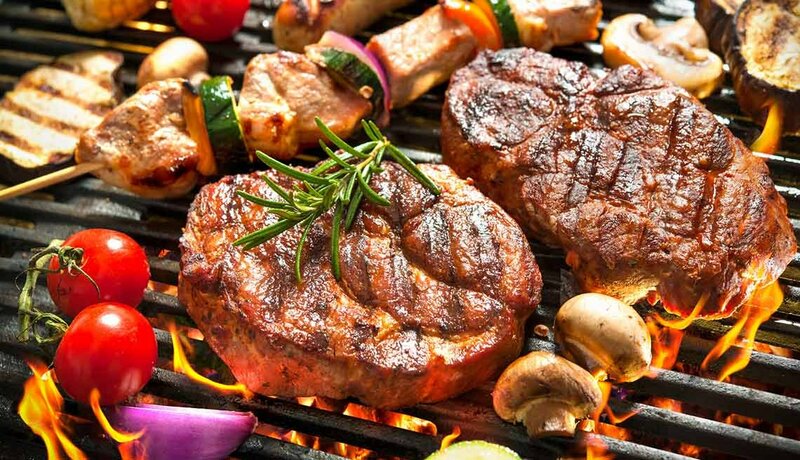 To avoid burns — not to mention cuts — wear surf shoes or sandals, says David Greenhalgh, M.D., chief of burn surgery at Shriners Hospitals for Children-Northern California. Action plan: Go straight to the lifeguard on duty and give a description that can be relayed to other lifeguards. 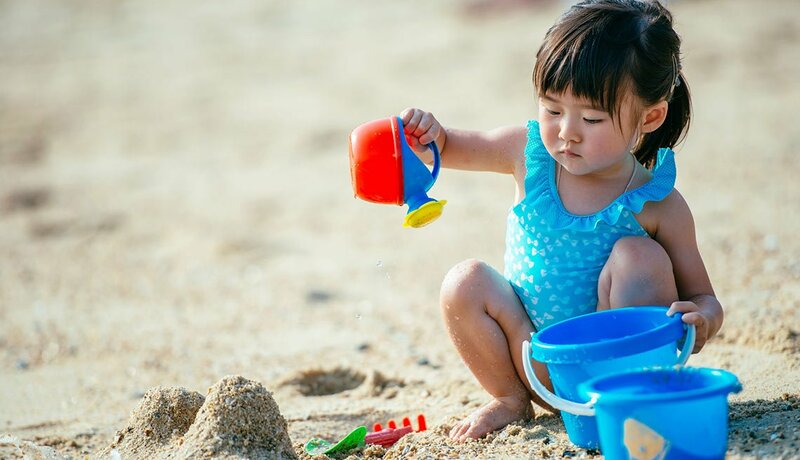 "If you last saw the child digging in the sand with his pail, he's probably still on the beach somewhere," says B. Chris Brewster, president of the United States Lifesaving Association, who in 22 years as a lifeguard does not recall a case of drowning when the child was last seen on the beach. Always designate one adult in your party to be a "water watcher." Brewster advises telling children that "lifeguards are like police officers. If you need something, if you get lost, they will help you." 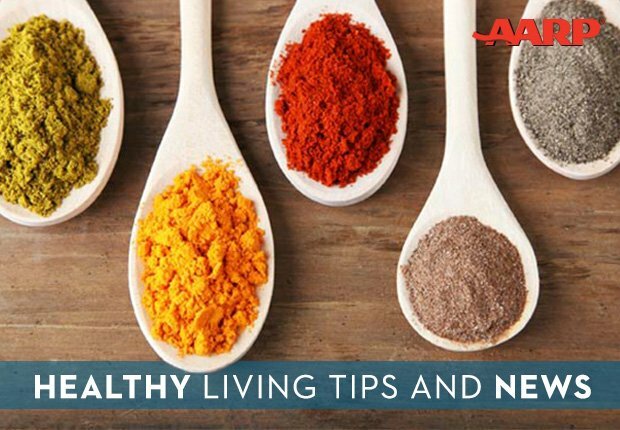 Action plan: Your internal cooling system doesn't work as well as you age, so if you're feeling dizzy or light-headed and your skin is clammy, those are sure signs you're becoming overheated. Immediately find shade and elevate your feet, then rehydrate with cool water. (Avoid ice water, which is not as easily absorbed.) Pouring cool water on your wrists and feet can also help lower your body temp more quickly. And take heat warnings seriously. Older adults are more prone to heat stress than young folks. Action plan: When a queasy tummy strikes, lie down, be still and stare at the horizon line. An empty stomach can make you feel sicker, so sipping water and eating some saltines — an old sailor's trick — can help, says Thomas Stoffregen, professor of kinesiology at the University of Minnesota. If you have inner-ear or balance issues, you may want to avoid fishing trips. 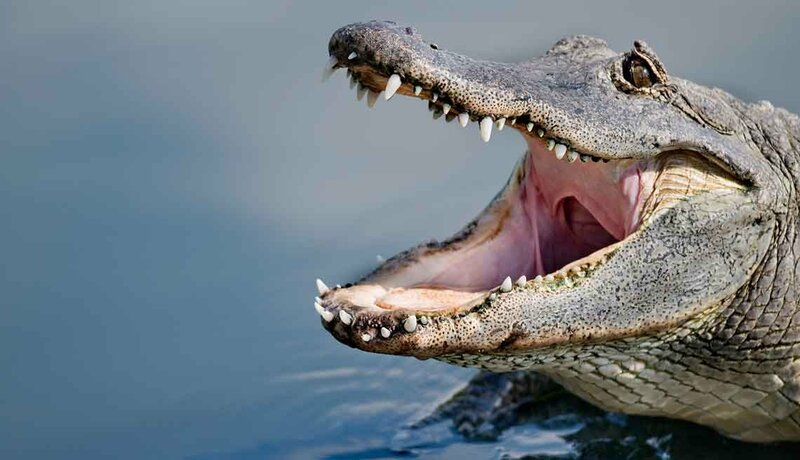 Action plan: Floridians often advise tourists to run in a zigzag pattern if chased by a gator, but John Brueggen, general manager of the St. Augustine Alligator Farm, says that's not necessary if you're smart. "The biggest mistake you can make is waiting at the water's edge," Brueggen says. "He's going to lunge out, and he's either got you or he doesn't." Twilight is especially dangerous, because that's when gators see us better than we see them. If you're attacked in the water, aim an elbow at the fleshy area around the animal's throat or eyes — and scream for help. 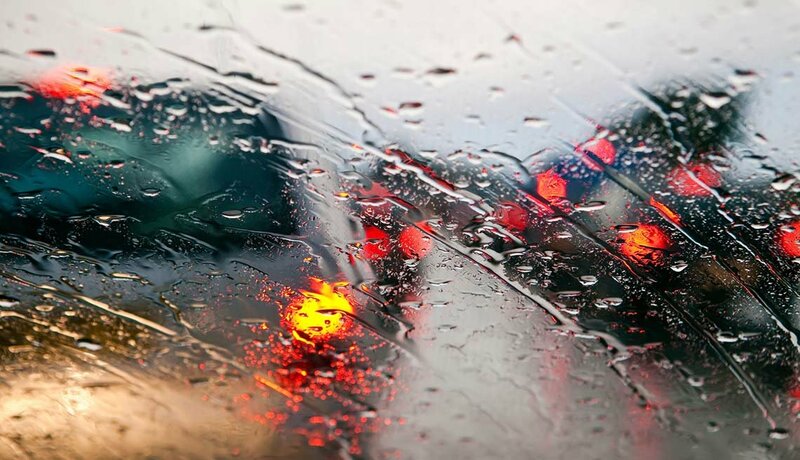 Action plan: If the rain is making it difficult to see, pull over and wait out the storm, ideally in a place away from trees that could fall onto the car or guardrails that conduct electricity, says Julie Lee, former director of the AARP Driver Safety program. Flash floods are the No. 1 cause of thunderstorm-related deaths — and 50 to 60 percent of flood deaths happen in cars swept away by moving water — so don't drive over a flooded road. "Just two feet of water can sweep a car away," Lee says. If you are trapped in rising water, get out of the vehicle through a door or window and get to higher ground.